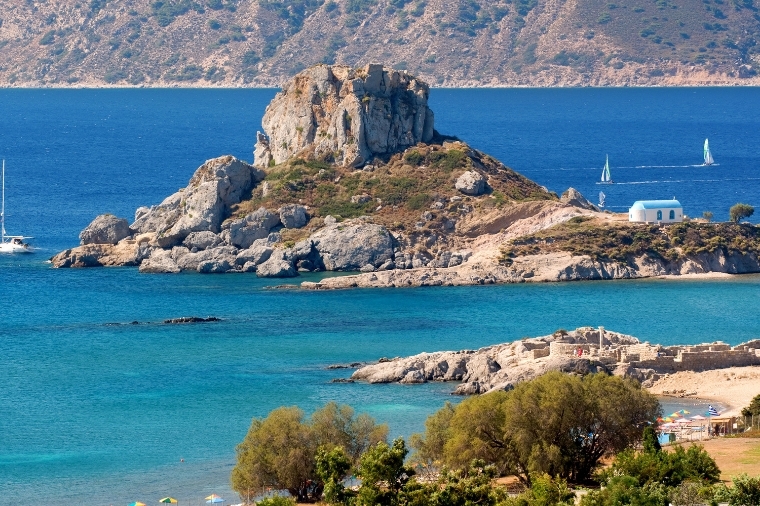 This week we are going to Kos, Greece with Mark Warner. I like to find out about the country and place we are visiting before I go anywhere. It's nice to know the history and culture of a country before you step foot on their soil. Sometimes it makes us love my days out and about even more because I can explain more to the kids about where we are and what we're doing. Greece is one of the most visited countries in the world; in 2013 it welcomed a record 17.9 million international visitors. Not surprisingly tourism is one of the most important industries in Greece, accounting for 16.4 per cent of the GDP and one in five jobs. Us Brits love Greece what with the UK accounting for the second largest number of visitors to Greece annually (1.84 million in 2013, each staying an average of 10.2 nights). Most popular destinations include Athens and Chalkidiki in the mainland and the Greek islands (Crete, Rhodes, Corfu, Mykonos, Santorini and Zante). Described as the healing beauty of Hippocrates' Island. A prize to past conquerors, a boon to travellers who want more than a beach holiday, there is no wonder why this historic yet modern town is a hive of excited travellers. It really does have something for everyone. Kos is full of wonders and beauty. 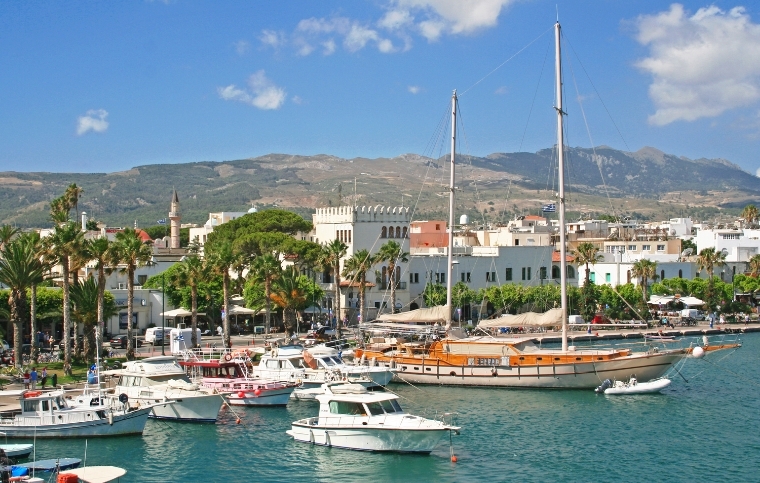 What with an amazing history, it's modern towns and amazing beaches that seem to go on forever, Kos has something for everyone, including families like us. The above text has given me such a buzz about what imagination boosting stories we can tell the kids whilst we are visiting the sites of interest. History trips when you're on holiday don't have to be boring for kids. Use your imagination and you can make it as exciting as watching a film. Think Horrible Histories and twist it to your kids age and tastes. Kyd loves the gruesome details and fantasy style twists. Explaining about the knights who ran the castle and what they did whilst having a pretend sword fight will do him for a good hour and set his imagination souring. 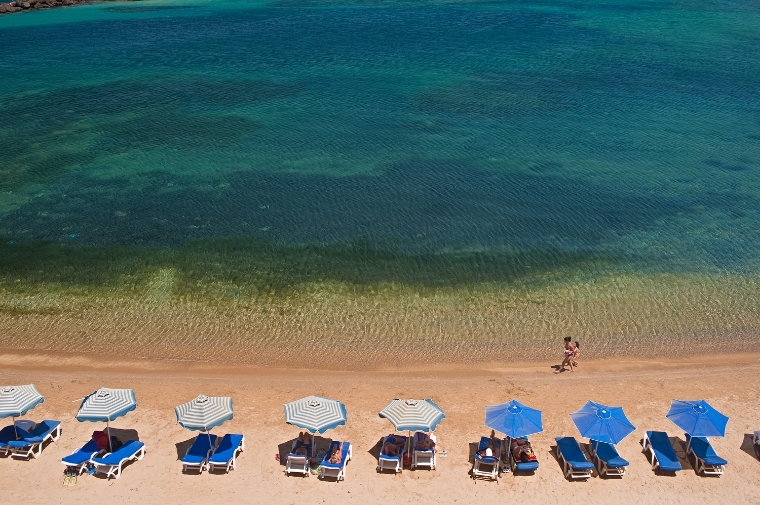 Did you know that almost every beach on Kos is a kilometre long? That is pretty impressive and the amount of sandcastles that can be made on that is keeping Rocky and Kyd excited. Kyd is discussing with Rocky what type of sandcastles they can make and who's will be the biggest and whether they can fit Hoff in a hole or not. From all the reading I have done in the past week, iKardamena, with its glorious scenery and deep blue water seems to be the favourite destination for beach dwellers and photographers. I am told however that Mastihari, Tigkaki, Marmari, Chrysi Akti, Kefalos and Paradise have their own beauty bringing in the crowds. Have you ever looked at the feathers of a peacock and thought I'd love to have a closer look. Well you can in the woods at Plaka, near Antimacheia. Planted by Italians in the 1940s, they have become a sanctuary for peacocks and other birds. Carry some seeds to offer and they’ll be eating out of your hands. Be careful of little fingers though, they may get pecked in the process. Kos has three different kinds of mineral water springs: hot, warm and cool. You’ll find them at Agios Fokas, Piso Thermes, Kokkinonero and Volkanous. The names themselves carry meaning: Rear Hots and Redwater are the middle two while the last needs no translation. You can bath in the springs and some say natural springs like this have a healing prospect to them. The relaxing nature of a hot bath in the open must be so tranquil and I may escape the kids for some me time to do it all by myself. Bliss. 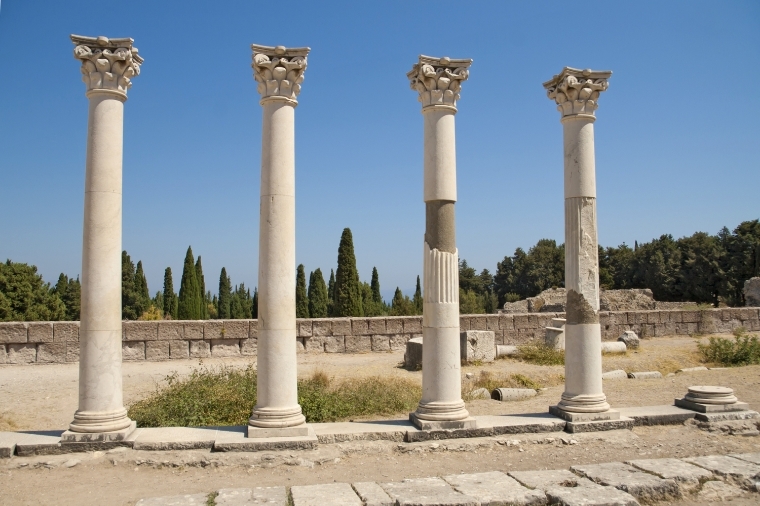 For museum lovers, you’ll find the Archaeological museum in Eleftheria Square. Apparently a larger-than-life head of the goddess Hera greets you in the vestibule while impressive statues and mosaics await within according to Discover Greece's website. This museum is much loved by tourists and can get busy in peak times however but again the kids will love the stories and they'll get their little selves out of the heat for a short while too. I have sourced my information and beautiful pictures from the lovely people at www.discovergreece.com which is a great website if you need to know anything more about Greece or the area of Greece you're going to.